It is an axiom of geek culture that Star Trek was a beacon of progressive thought on prime-time television, presenting an aggressively optimistic vision of the future in which humans of all races worked alongside even stranger beings to explore the universe and protect life in all its diversity, with phasers set to “stun” unless absolutely necessary. It is equally widely admitted that a glaring gap in the rainbow coalition aboard the U.S.S. Enterprise was human sexual diversity: in six television series and 12 feature films, the franchise has never identified an onscreen character as unambiguously gay, lesbian, or transgender. But while fans looking for overt queerness in Star Trek are forced to rummage through the lower decks of the franchise, there’s been a covert gay icon stationed up on the bridge since before the first episode was broadcast. That icon is none other than the First Officer of the Enterprise, Mr. Spock. 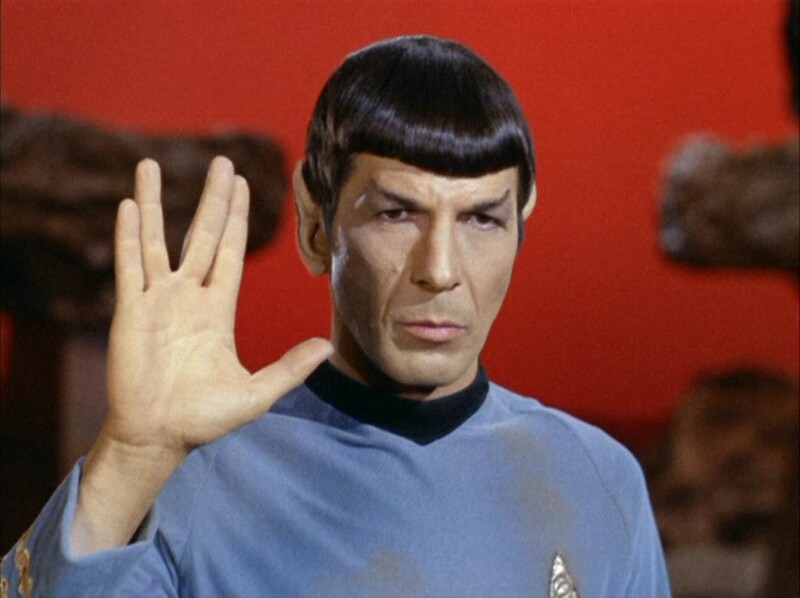 The New York Times reports that Leonard Nimoy has died at age 83. We’ve already seen his death and funeral on screen, in the movie that was possibly the best episode of the television show that made him famous. But that time, there was a sequel. 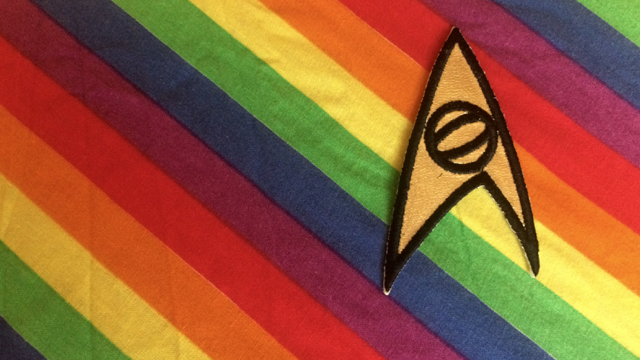 I’ve meant for a long time to write about how, for all its failure to directly represent the diversity of human sexual identities, Star Trek did have queer characters in leading roles — and Spock was the first of them. But I’m going to block out my evening tonight to re-watch The Wrath of Khan.